The World Cup is in full swing, and there’s nothing better than enjoying a few good drinks while watching some of the world’s finest athletes do their thing. The question, which are the players that you should be watching out for? And, even more importantly, what should you be enjoying a bottle of while their teams duke it out on the pitch? Well, here are our suggestions. Voted Player of the Tournament at the UEFA Euro 2016, this young Frenchman is definitely one of the key players to watch. 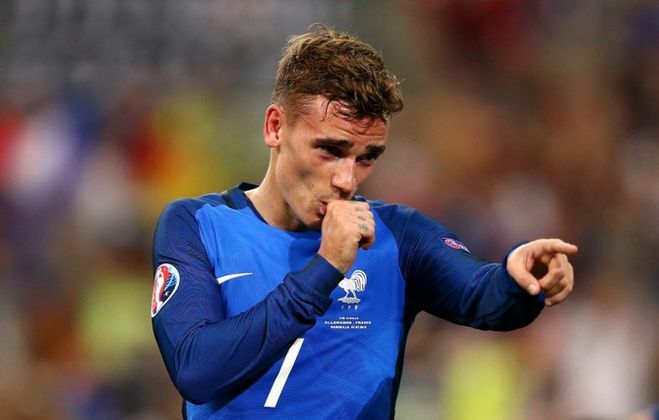 Pretty much everyone agrees that France are in with a serious shot this year, and 27-year old forward Griezman is a big part of their chances. Of course, the French might be even better at winemaking than they are at football, and you’ll want a good bottle to enjoy whenever watching their team try and fight through to the next round. Our Château Montcabrier Bordeaux Superieur is the one. 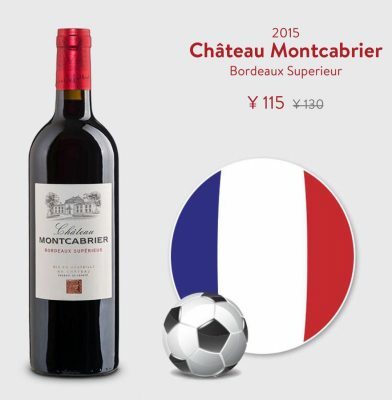 Available for the World Cup for just ¥110 (down from ¥130), its a classic Bordeaux blend of Merlot and Cabernet Franc that’s elegant and complex yet fun, vibrant and effortless when it counts. We couldn’t get through this article without mentioning the man that many consider to be the world’s greatest goalie. 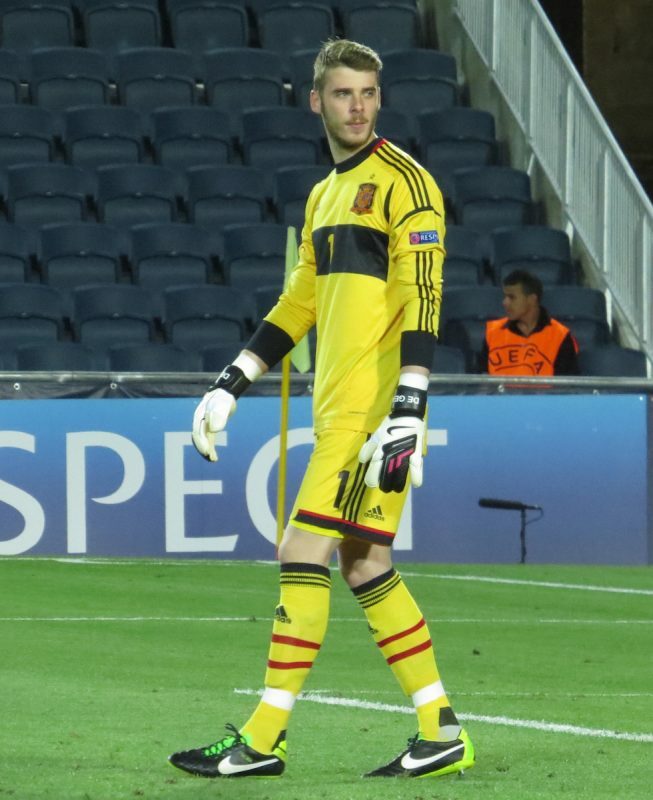 David de Gea has made waves as long-term goalkeeper for Manchester United, and his rock-solid defences will be a big part of Spain’s strategy this year. A good goalkeeper is solid, reliable and yet exciting. Much like Rioja wines, fruity wonders from Spain’s most celebrated wine region. We have a couple of exceptional organic Rioja wines from the Las Cepas – one red and one white – that shoe exactly what is so good about wines from this part of the world. 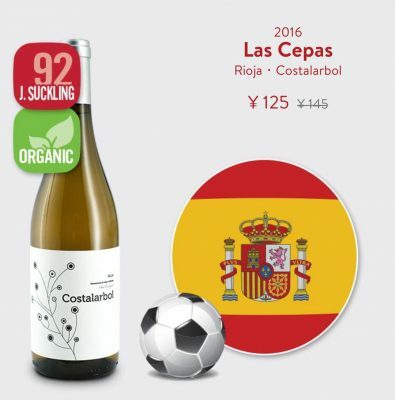 Even better, the Las Cepas White Rioja is currently in our range of discounted World Cup bottles and is now available for ¥125 (down from ¥145). ¡Salud! 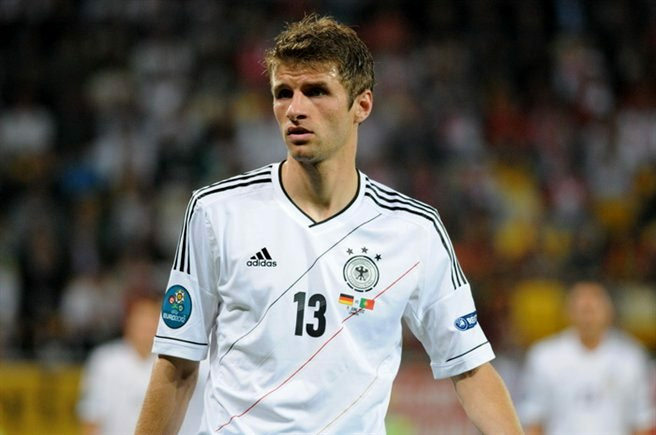 Germany won the World Cup last time around in 2014, and if they’re going to take home the trophy again this year, Thomas Müller will be the key. The well-rounded player has been lighting up World Cup tournaments since way back in 2010, and German fans will be hoping that its going to continue. So, what to drink while watching the Mannschaft? If you’re thinking Germany and thinking wine, then you’re thinking Riesling. This white wine – Germany’s greatest wine export – is a crisp, refreshing delight, especially for those trying to cool down in the hot summer months. 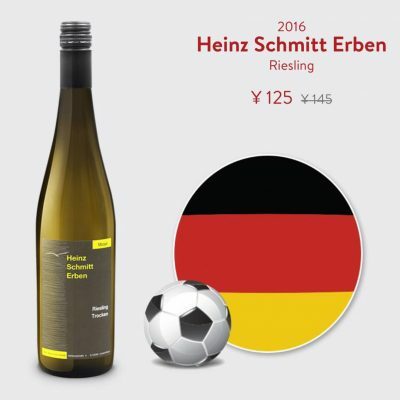 Ours, a very special one from boutique winery Heinz Schmitt in the mountains of Mosel, is on special offer for the World Cup and available at ¥125 (down from ¥145). It would be a stretch to say that England are favorites to get to the World Cup finals this year, but they do have some exciting players. 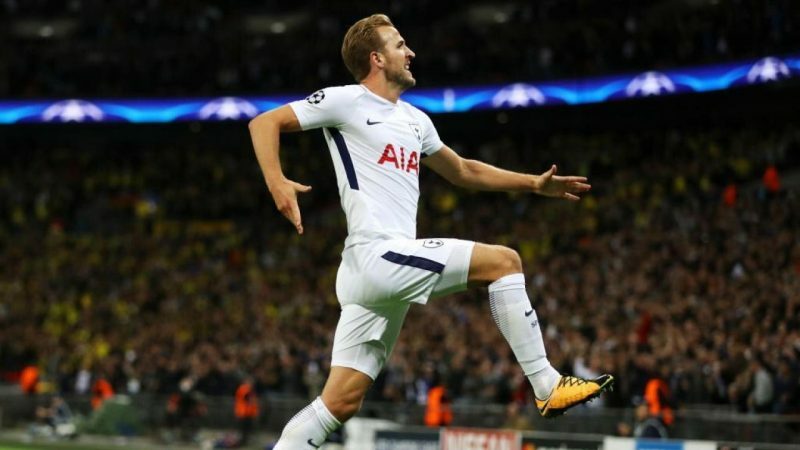 If anyone can take them further than they’ve gone in a many years, it’s the start of the squad, 24-year old Harry Kane. 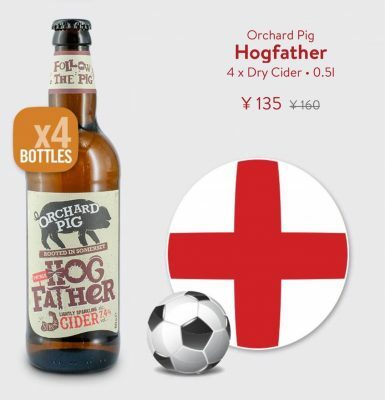 If you’re looking for something to enjoy while watching him try, there’s nothing more English than a great Somerset cider, and ours – by craft cider makers Orchard Pig – are exactly that. The Orchard Pig Truffler is light, refreshing and fruity. The Hogfather, meanwhile, is a super-strength 7.4% monster that is available now for just ¥135, down from ¥160. Exactly what you need for match refreshment, in other words. Belgium’s midfield master Eden Hazard is often called one of the best players in the world, with potential to ascend to the God-level status of players like Christiano Ronaldo and Lionel Messi. In the meantime, he is still one of Belgium’s great hopes this year. 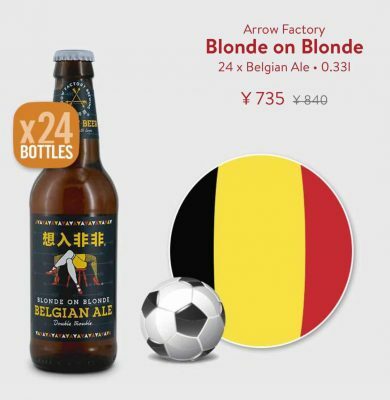 Our Arrow Factory Blonde on Blonde Belgian Ale might be brewed in Beijing, China, but its an authentic Beglian ale that you won’t be able to put down come game time. The perfect accompaniment to watching one of Belgium’s finest kill it on the pitch. We’re offering special cases of 24 to keep any game viewings you might be hosting well stocked for the great price of ¥735 (down from ¥840). Need something for the game? All the bottles mentioned above are available now for instant delivery in Shanghai and Suzhou. Click here to download the BottlesXO app. And don’t forget – you can play in our Guess the Goals Giveaway to predict World Cup scores and win amazing daily prizes! Click here to find out more, start guessing and win! Please note the this link is best opened on mobile devices.